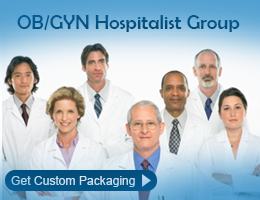 Presidio Insurance understands the operational challenges of OB GYN Hospitalists and welcome an opportunity to support you. Physician Advocacy – Is it right for you? OB GYN Hospitalist programs invest in promoting quality and safety in women’s healthcare and are a cornerstone of patient safety. We invite you to explore the advantages of a hospitalist program and the associated insurance costs. As you continue to provide a quality practice environment, we provide resources to manage the risks so you can enjoy the life you deserve.